into gaps where the sky burns open. muted lilac, pink. They leave the leaving. My eyes survey the least of it— the air, though chill, sparkles. The petals stick. The season quivers. Streetlights never seemed so sure as in the darkest places. My hands are free. My legs are strong. The new surrounds in jewels. Kathleen Hellen is a poet and the author of The Girl Who Loved Mothra (Finishing Line Press, 2010). 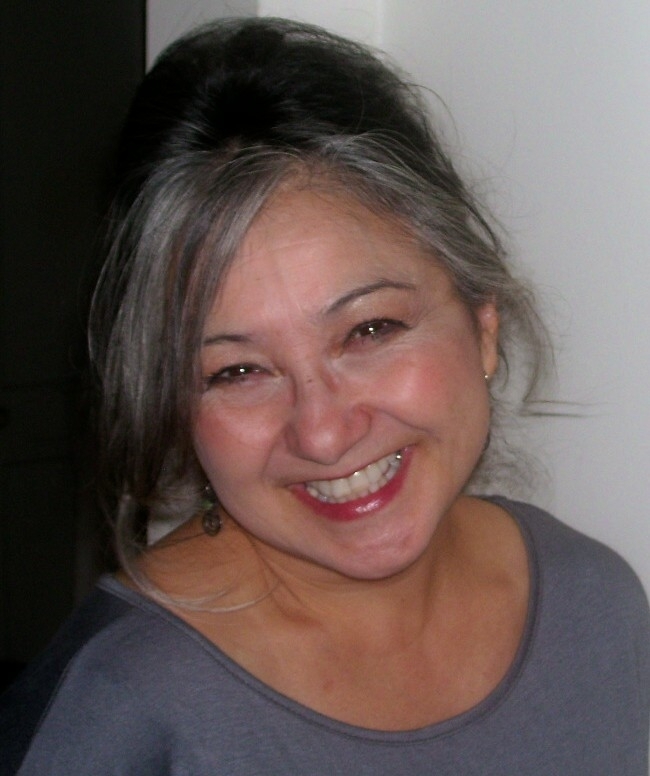 Her work has appeared in many publications including The Cortland Review; Prairie Schooner; and The Seattle Review. She is senior editor for The Baltimore Review.